Branded metal executive pens draw attention with your customized corporate logo. 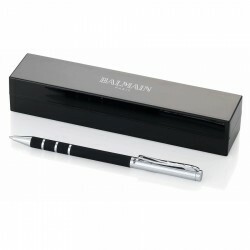 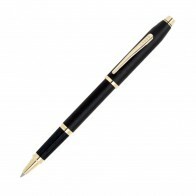 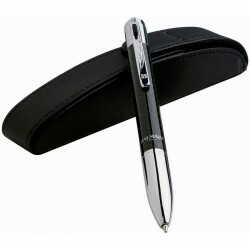 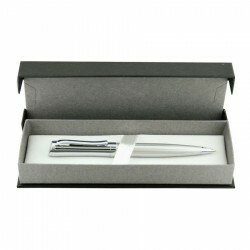 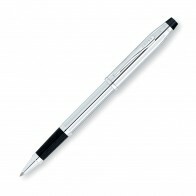 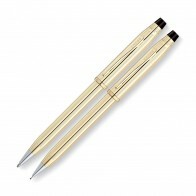 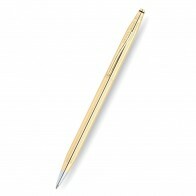 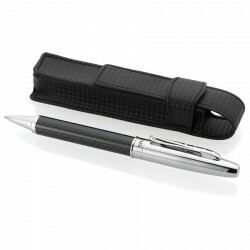 Find a wide range of promotional Metal Pens, printed Pens & Pencils; corporate branded & personalised to client requests. 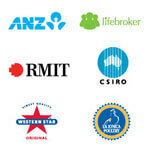 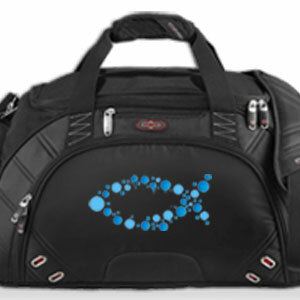 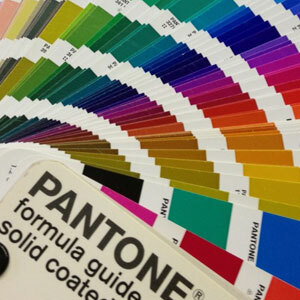 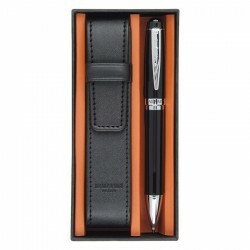 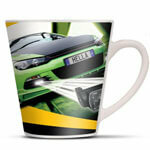 Over 20,000 corporate promo business gifts and advertising merchandise online to promote your brand. Too many Promotional Metal Pens to choose from? ACE will assist you in promoting your professional corporate appearance at trade shows, product launches and conferences that will reinforce your brand through your corporate Metal Pens.